Portland, OR, is a fantastic jumping off point for exploring the Pacific Northwest, and it is the home of ViveSUP's . We invite you to join us on our exciting adventures on northwest Oregon's lakes, rivers, mountains and coast. Come enjoy the nice weather and beautiful scenery with us! The waterfalls and hood river tour. This wonderful tour begins by driving along the historic Columbia River Highway through the spectacular Columbia Gorge. We visit Vista House where you can have a wonderful view of the Gorge, and then continue with our trip by visiting Latourell Falls, Bridal Veil Falls, Wah-kee-na Falss , Multnomah Falls and the lovely town of Hood River, Oregon. On this tour, we get to explore lovely Clackamas river and Estacada lake while standing on the water! Lake paddle is a great way to become comfortable with stand up paddle, to get your balance and a sense of how to move and maneuver the board. Clackamas river is a great and clean water development your skills, this is a class l &ll, we will take you there with all the safety gear and certificated paddle instructors with a lot experience in WW. Included: Equipment, Guide, Instruction, Refreshments, Transportation. 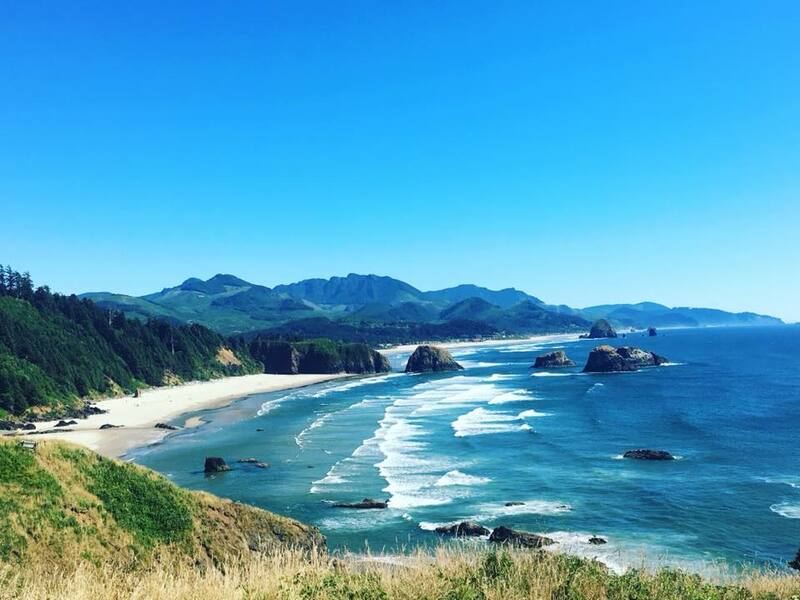 This is an all day tour that starts in Portland and then head the way to the coast, arriving at Cannon Beach, doing a hike at Ecola State Park , visiting view points along the 101 road, Manzanita town and the famous Tillamook Cheese factory. We will enjoy the views and wildlife of the coast and quaint town and then head back to Portland before dinner time.